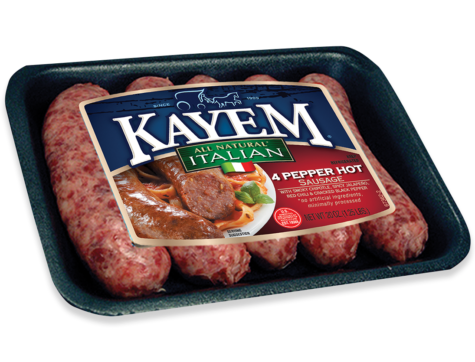 All these peppers make for one spicy Italian sausage. 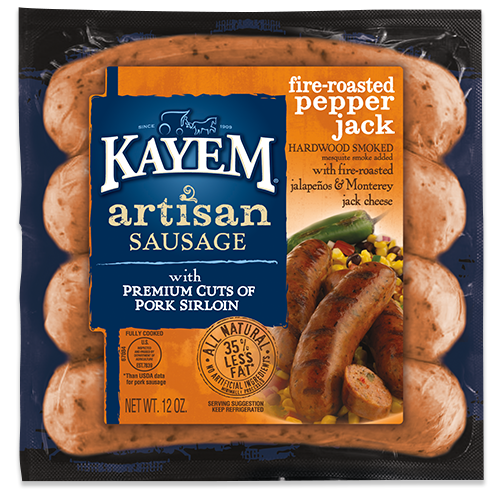 Bring on the heat with this all-natural pork sausage, made with chipotle pepper, jalapeño pepper, red chili pepper, and black pepper for a spicy and delicious burst of flavor with every bite. 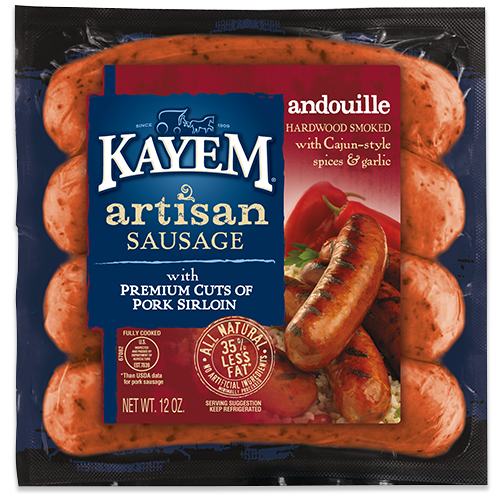 Pork, water, and contains 2% or less of chipotle pepper, jalapeno pepper, red chili pepper, black pepper, fennel, paprika, spices, turbinado sugar, salt, extract of spice. 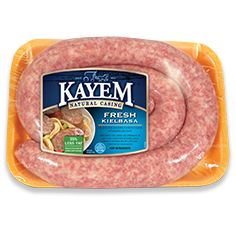 Our Fresh Sausages need to be fully cooked to an internal temperature of 165ºF. Grill over medium heat. Turning frequently to brown evenly. 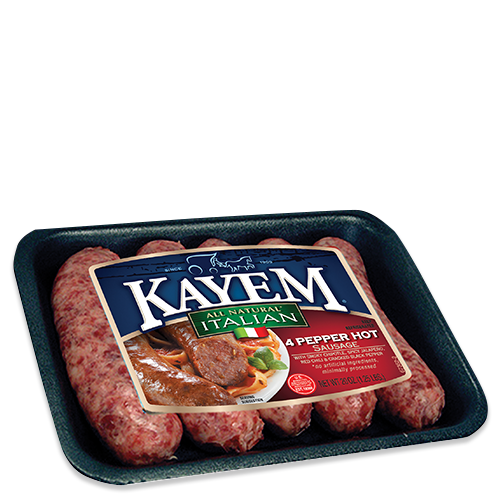 Cook for approximately 7 - 12 minutes until internal temperature reaches 165ºF. Pan fry over medium heat. Turn frequently to brown evenly. Cook for approximately 7 - 12 minutes until internal temperature reaches 165ºF. Set oven to 400ºF. 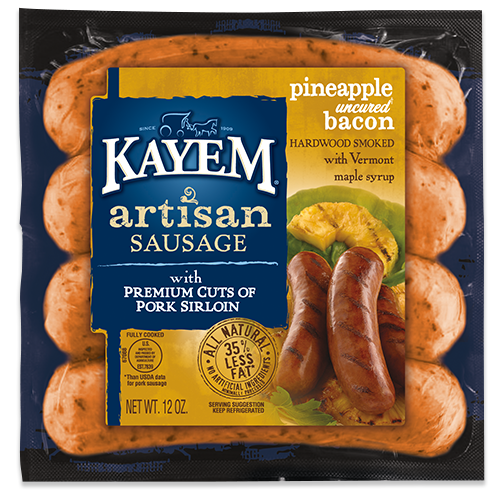 Place sausages on baking sheet and place on oven rack for approximately 15 - 20 minutes or until 165ºF. Turn over once to brown evenly.